Slowing the mind down allows the body to release from its shackles of physiological and kinesthetic sensation. At times when this happens, the world as we know it becomes something other than that which we are familiar with in everyday life. The phenomenon of the “disappearing body”, where the sensical awareness of the body literally “disappears”, and what is left in its place is what I described as the “electron effect”–one’s being existing in a blanket of probable positions around the local environment–is such a time. For meditators, the “disappearing body” phenomenon may not be a new thing, but if you’ve never experienced it before, or are wondering how to experience it again, then I’m here to help you initiate it, if you wish. If you’ve ever laid completely still, and released yourself from kinesthetic feeling, then you’ve most likely come into contact with this body-cloaking experience. Categories: Meditation, Stillness | Tags: body numbness in meditation, body vibration, disappearing body, disappearing body meditation, extreme body relaxation, no body meditation, relax the body, relaxation, relaxation techniques, vibration in the body | Permalink. It is no mystery anymore of the degree to which meditation can be an instrumental force in the overall health of an individual, and if you would like to see the myriad of benefits which meditation brings (and have not done so already), you can read my post “100 Benefits of Meditation“. In addition to the health benefits, are some pleasant consciousness expansion effects which deserve some attention. 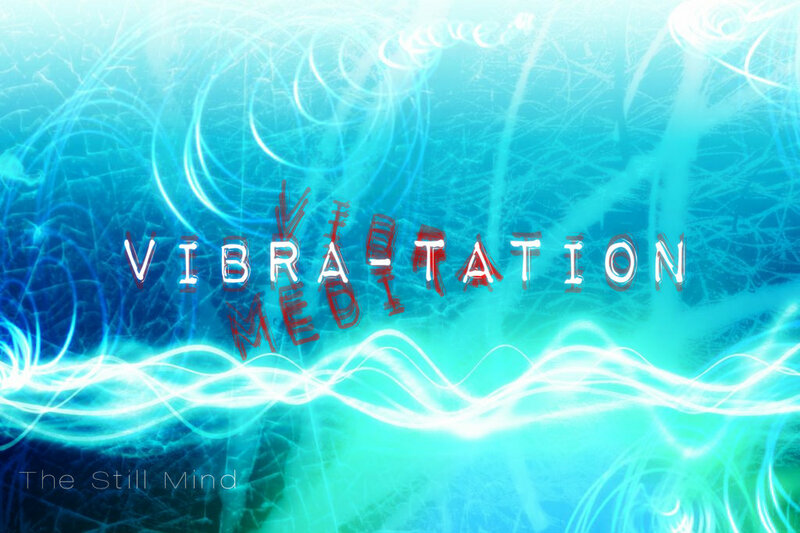 Categories: Consciousness, Meditation | Tags: body vibration, meditation, meditation benefits, meditation sensations, sensations in the body, vibration during meditation, vibration in the body | Permalink.